Tickets are available from the Somerset House website. Advance tickets for some timeslots have now sold out. For these, limited tickets will be available on the door. Sunday is a day for experimentation. In the morning, we’ll have all sorts of strange interfaces and contraptions to try out: let someone else control your arms in Yifei Chai’s The Pretender Project, try out virtual reality games, wave your hands, balance objects, and experiment with all sorts of peculiar ways to play. Then in the afternoon we’ll have more games and workshops: a chance to design your own game for the courtyard, play with e-textiles, or try our Media Molecule’s Tearaway alongside a drop-in papercraft workshop running all afternoon. 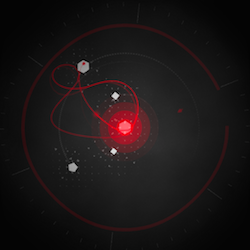 E-textile and pervasive game design workshop places are limited and available first-come first-served on the day. Morning. 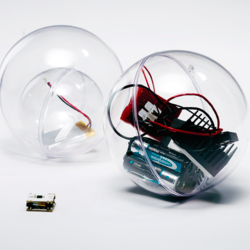 Experiment with Nassia Inglessis‘ haptic communication devices. Morning. 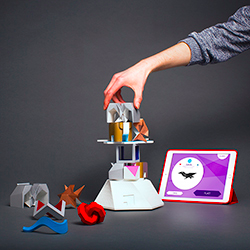 Summon creatures with the half-physical half-digital Fabulous Beasts. Morning. Alan Zucconi’s experimental controllers for 0rbitalis and DodecaLEDron. Morning. 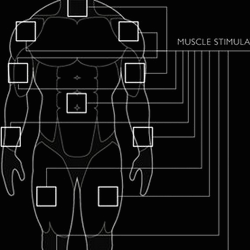 Control or be controlled with Yifei Chai’s Pretender Project. Morning. 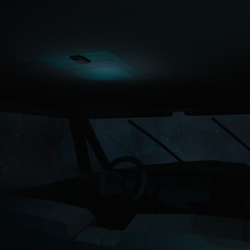 Play Nate Gallardo and Daniel Gallagher’s eerie VR game Prowl. Afternoon. 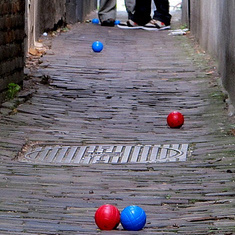 Join a pervasive design workshop to invent and play a real-world game. Afternoon. 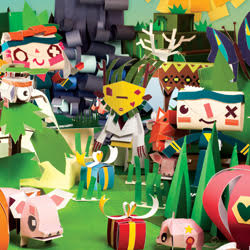 Join in Media Molecule’s papercraft workshop, and play their game Tearaway. Afternoon. 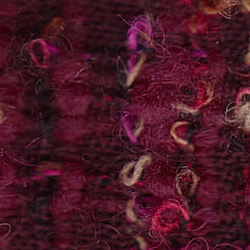 Experiment with e-textiles in a workshop led by Emilie Giles.